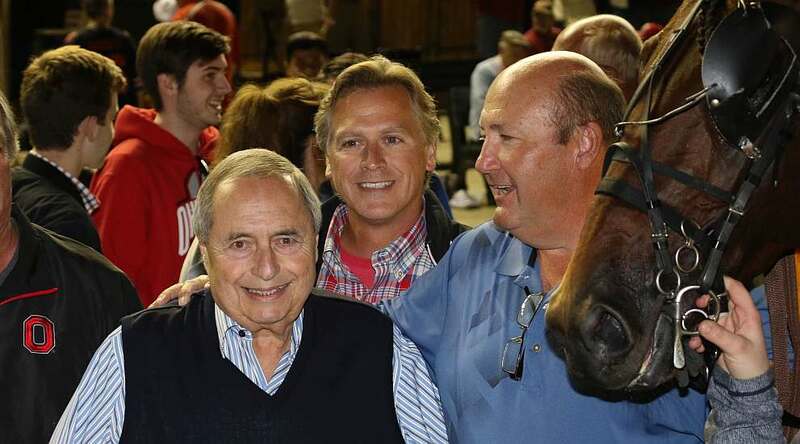 Joe Sbrocco enjoyed a successful 2017, most notably with Dan Patch Award winner Downbytheseaside, and the 76-year-old owner hopes to keep the good times rolling this year. Sbrocco said goodbye to Downbytheseaside at the conclusion of last year. The horse, who retired to stud duty in Ohio, won 14 of 22 races and a North America-leading $1.60 million last season. He was the third Dan Patch Award-winning pacer for Sbrocco, who shared ownership of Downbytheseaside with Country Club Acres, Richard Lombardo, and Diamond Creek Racing. Sbrocco’s other Dan Patch honorees, also in partnerships, were two-time Pacer of the Year Captaintreacherous (2012-2013) and Artspeak (2014). Sbrocco’s Dan Patch Award winners include (left to right) Captaintreacherous, Artspeak and Downbytheseaside. “I like trotters, but I’ve done pretty well with pacers,” Sbrocco said. “Captain and Artspeak gave me thrills and Downbytheseaside was my latest thrill, for sure. There was so much camaraderie with this horse. We’re very close friends and (caretaker) Toni Dale Hollar promoted the heck out of him on Facebook. She’s just a wonderful, loving person. This year was right up there. Sbrocco, who lives near Cleveland, got started in harness racing in 1970 with his father-in-law Bob Cole. 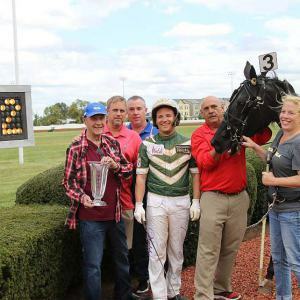 Sbrocco trained and drove horses at the county fairs for several years, but eventually put harness racing on hold to concentrate on his title agency and family. After a decade hiatus, Sbrocco returned to the sport solely as an owner. He enjoyed success in the early 2000s with stakes-winning female trotter Norway But My Way and in 2006 had the Hambletonian favorite with homebred Mr Pine Chip. 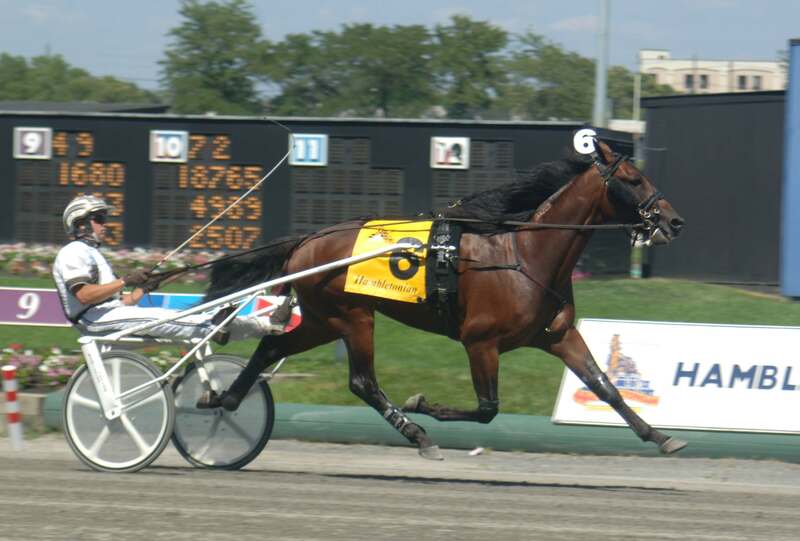 The colt was unbeaten in six starts that year, but went off stride in the Hambletonian final. Sbrocco has experience great highs in harness racing, but also disappointments, such as when favored Mr Pine Chip came up sick in the Hambletonian. Sbrocco’s top horses since then have included, but are not limited to, his three Dan Patch Award winners as well as 2012 Kentucky Futurity winner My MVP, 2007 Little Brown Jug runner-up Hot Rod Mindale, and stakes-winners Mythical Lindy, Ma Chere Hall, Goddess, and Braggart. 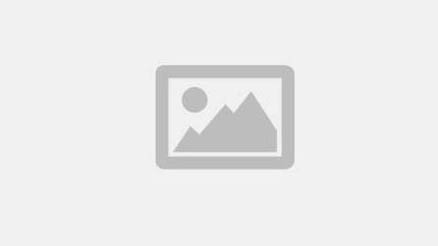 He also was among the owners of Propulsion, who was sold in 2015 and headed to Europe, where he has become one of the sport’s top trotters. Sbrocco has horses with a number of trainers, including Tony Alagna, Chris Beaver, Brian Brown, Paul Kelley, Ray Schnittker, Ake Svanstedt, Jimmy Takter, and Linda Toscano. He partners on approximately 30 horses each year. Among his group of horses coming back this year are pacers Dragonology, Decoy, and Whos Better and trotters Sortie, White Cheetah, and Bautista. He also has hopes for a 2-year-old colt pacer by Captaintreacherousnamed Primo Capitano.